Sci-fi in Federal Court, kind of. Foss Patents has been reporting on the global battle between Apple and Samsung – namely, 19 ongoing lawsuits in 9 countries – over the design of the iPad and Galaxy tab 10.1 (among others, like smartphones.) A German court upheld a preliminary injunction against the Galaxy Tab 10.1, and Apple has also filed a federal lawsuit against Samsung in the Northern District of California, which is now scheduled for July 2012. Samsung filed their opposition brief in the Northern District of California this week. Although the main part of the brief has not entered the public record because it is under seal, Samsung is using an interesting defense tactic, specifically that there is actually prior art for a tablet device such as the iPad or Galaxy Tab shown as futuristic telecom devices in sci-fi movies. 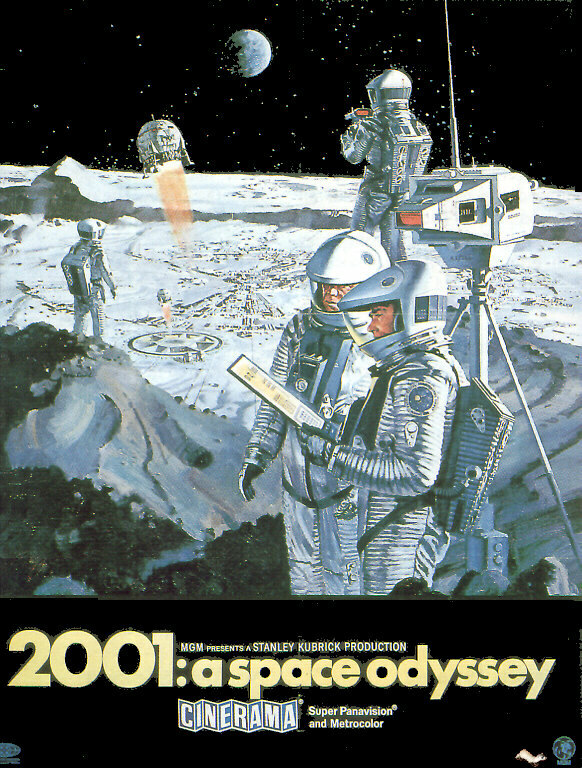 Samsung has included a screenshot from 2001: A Space Odyssey in their opposition brief, as an illustration of “prior art” for the tablet’s design patent. For more on this, see Foss Patents.